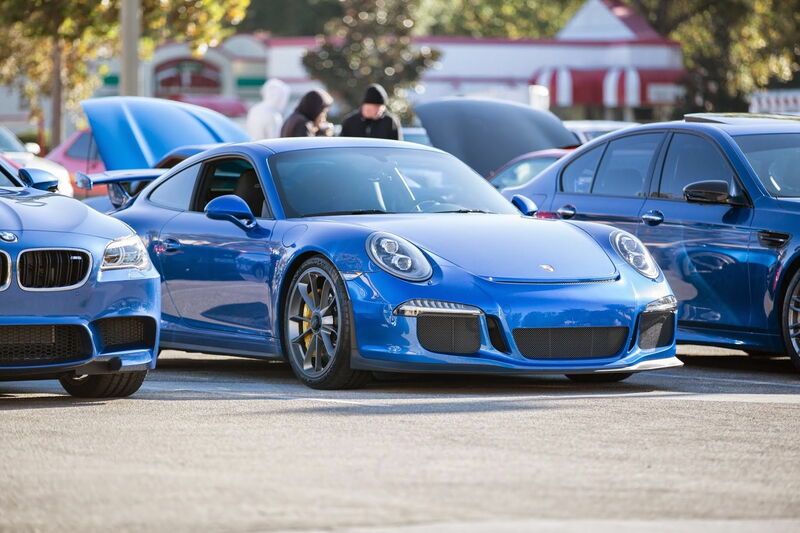 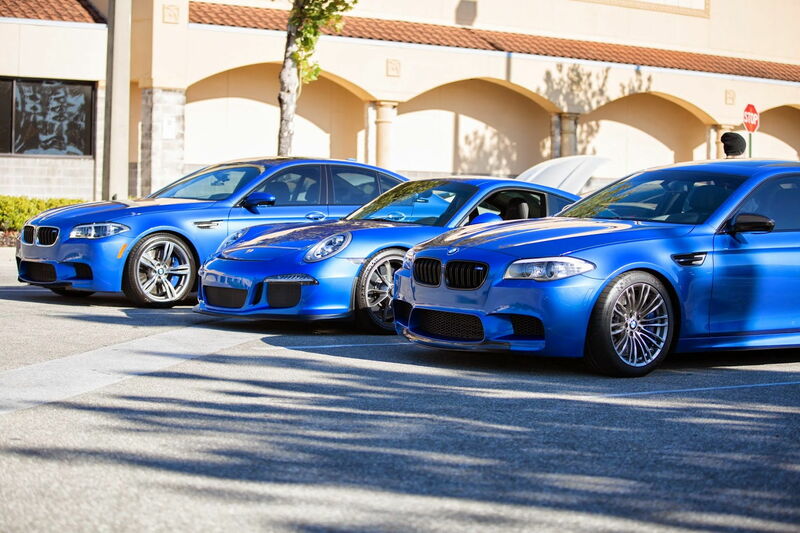 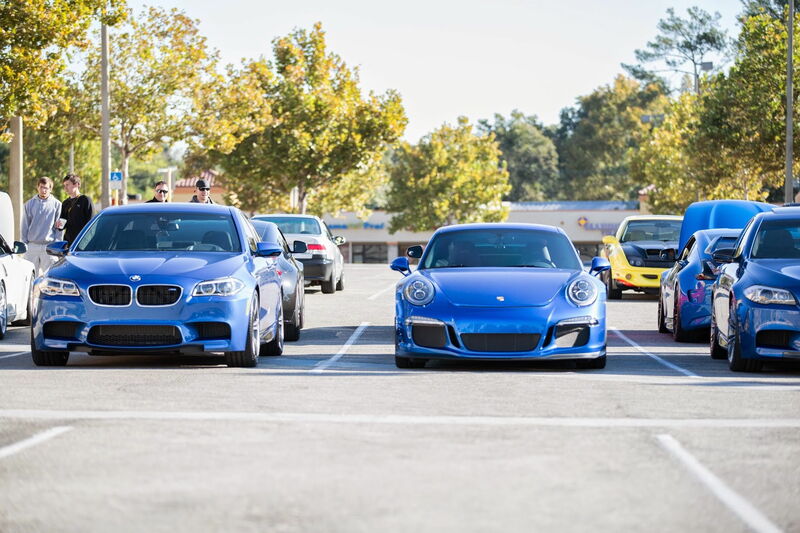 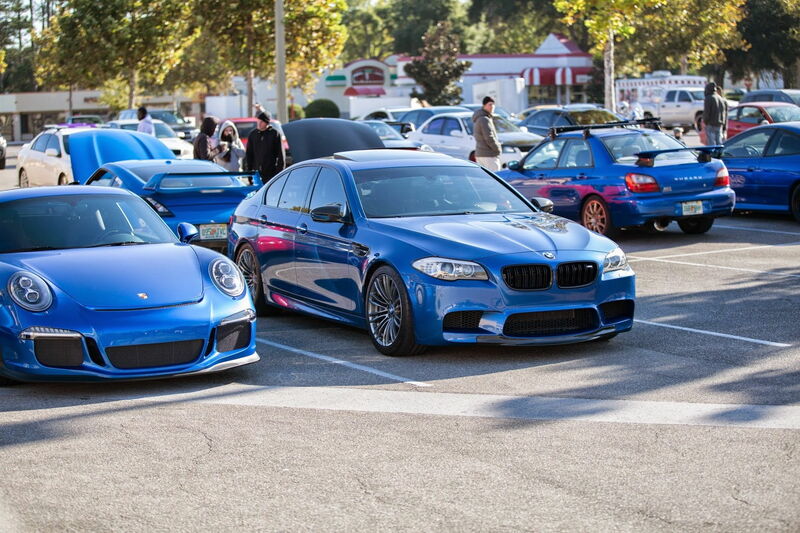 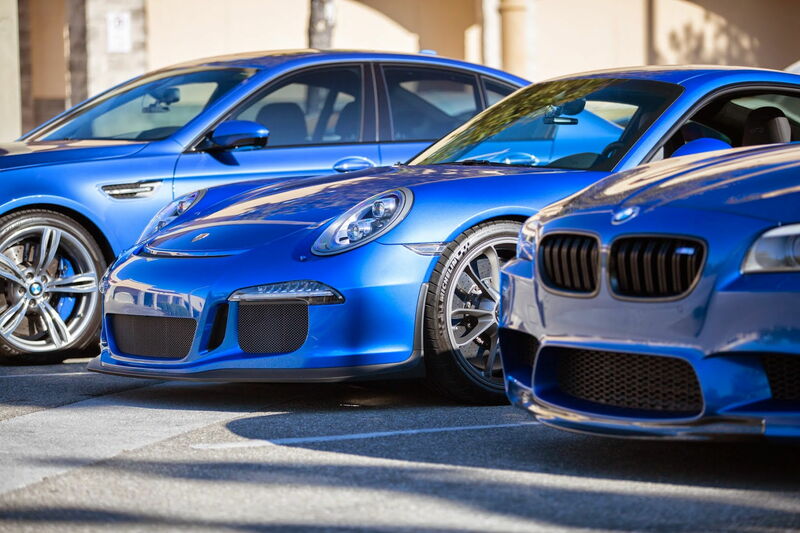 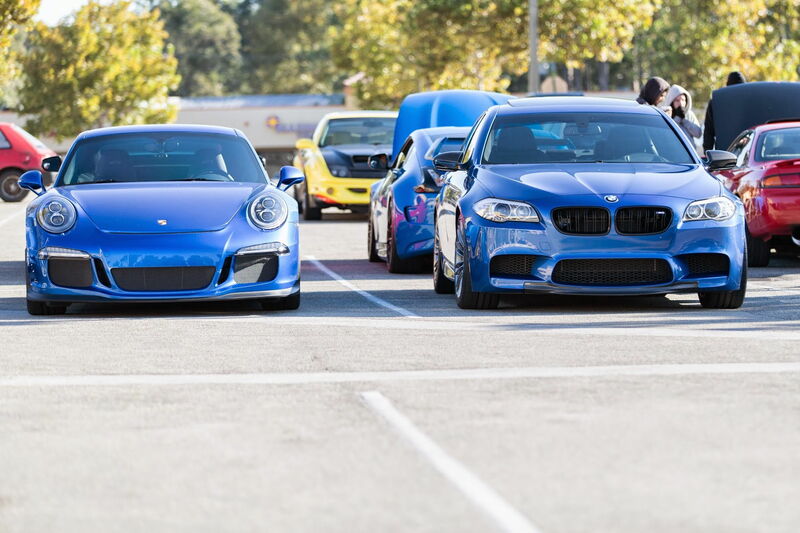 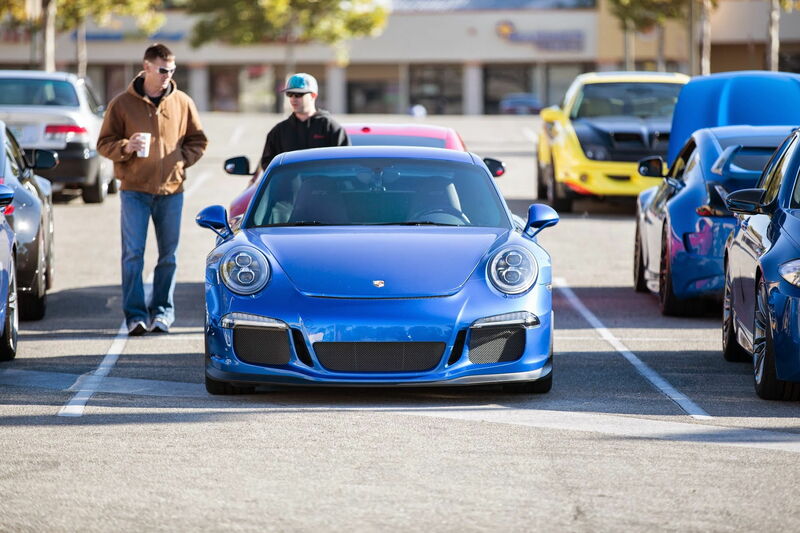 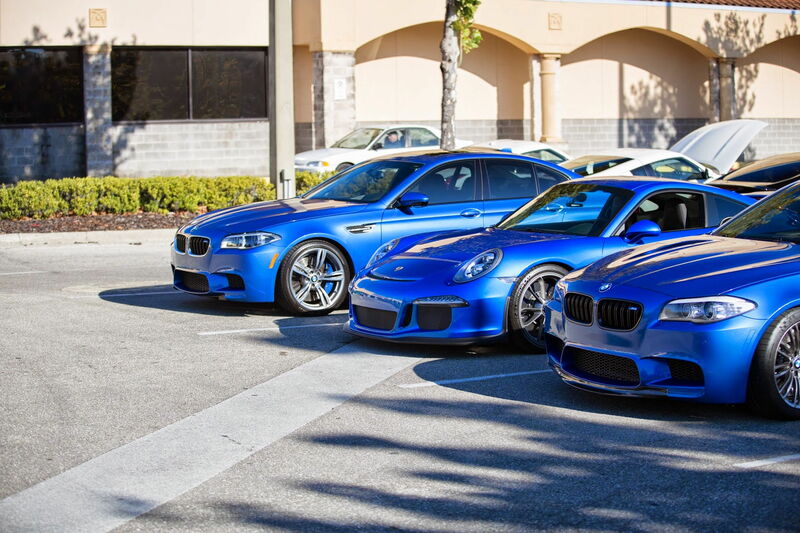 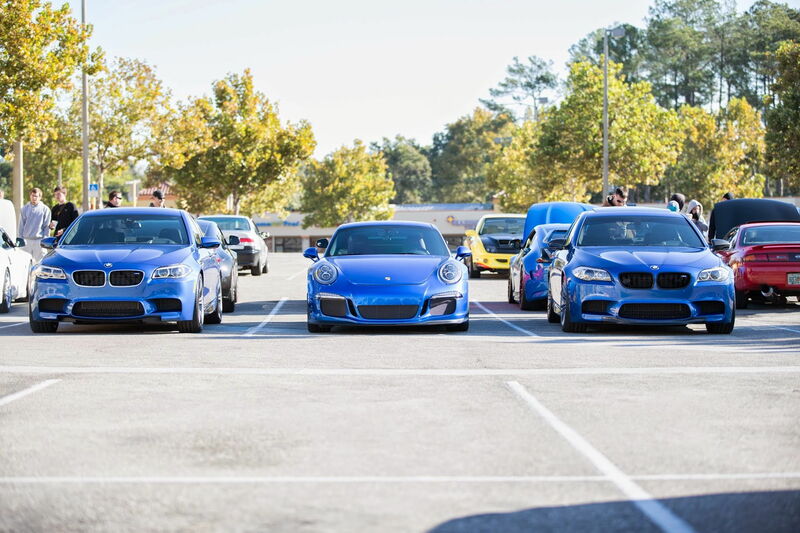 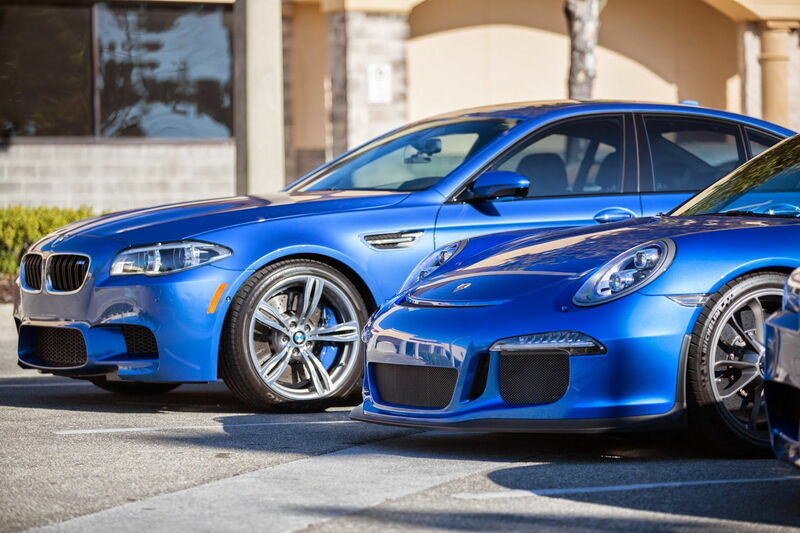 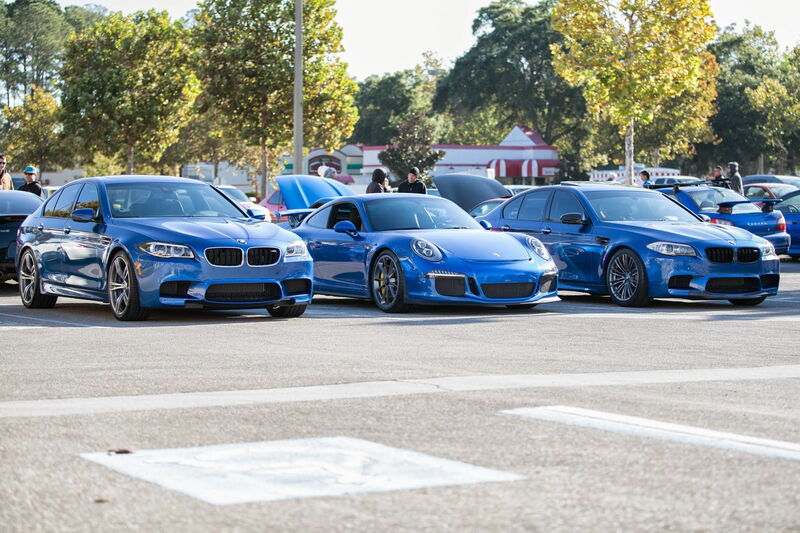 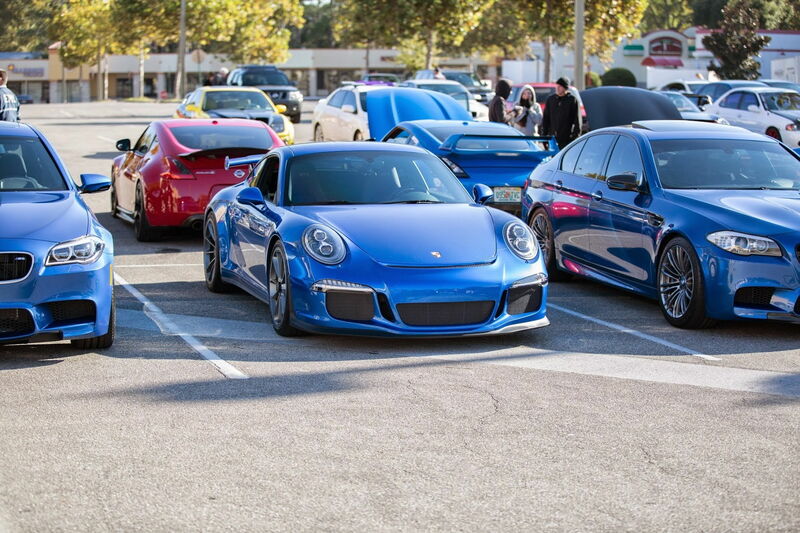 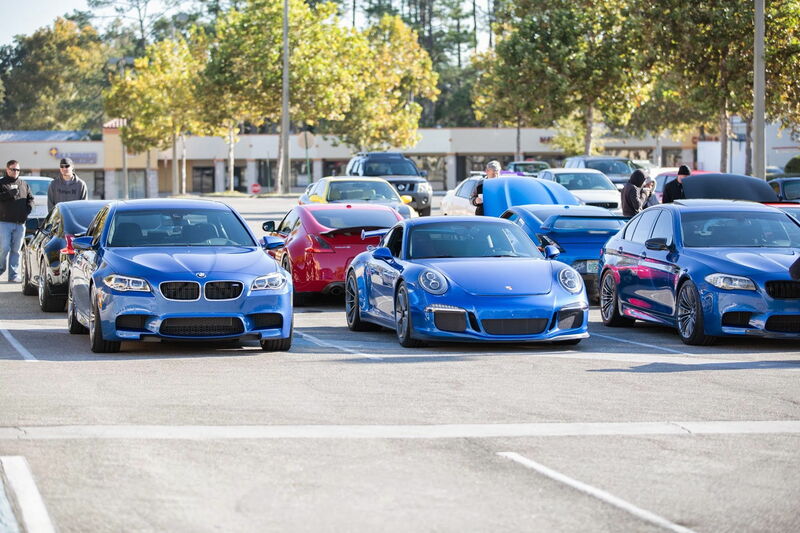 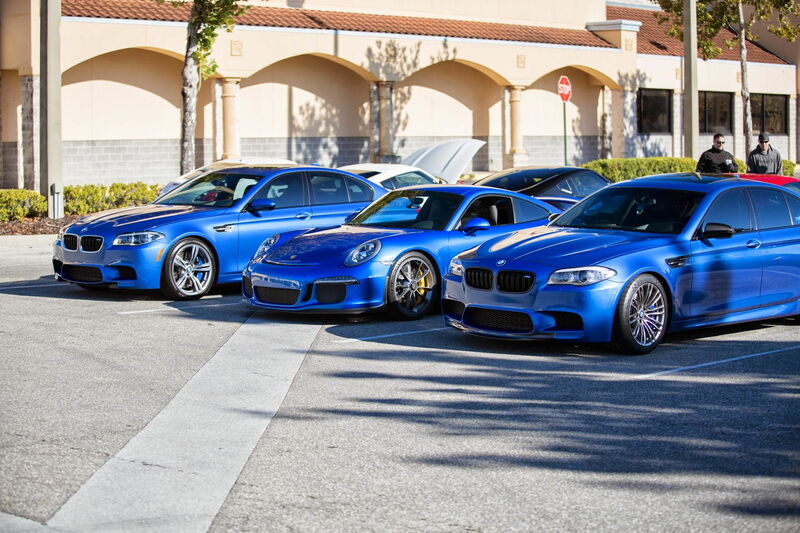 I was out at Cars and Coffee and we decided to pull the two Monte Carlo Blue M5s next to my Sapphire Blue 911. 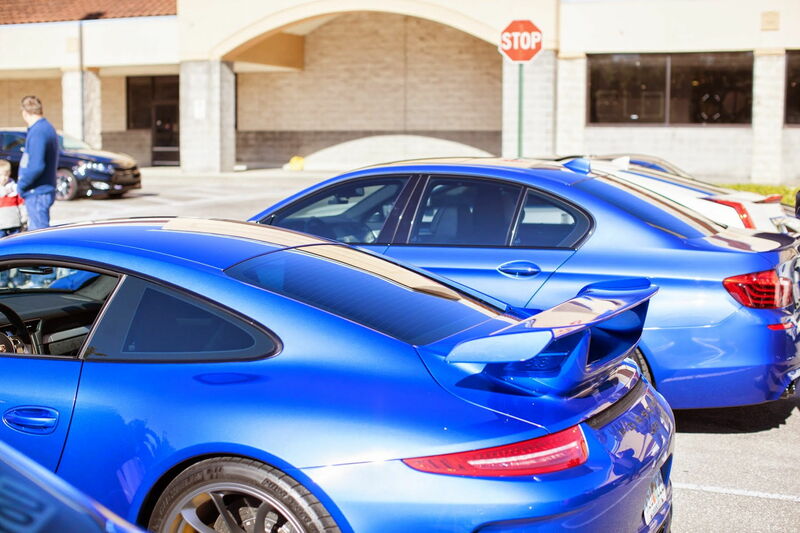 There are varying shades to both colors depending on the angle and lighting. 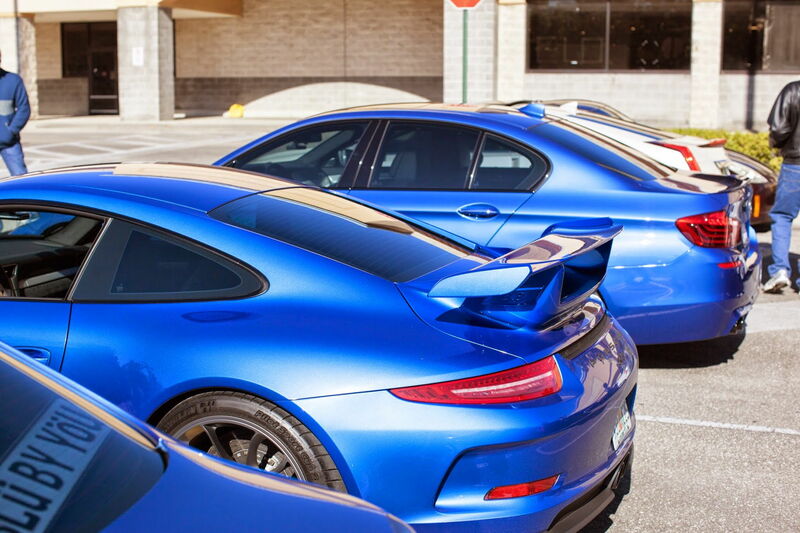 In person, the Sapphire is just a tiny bit darker blue. 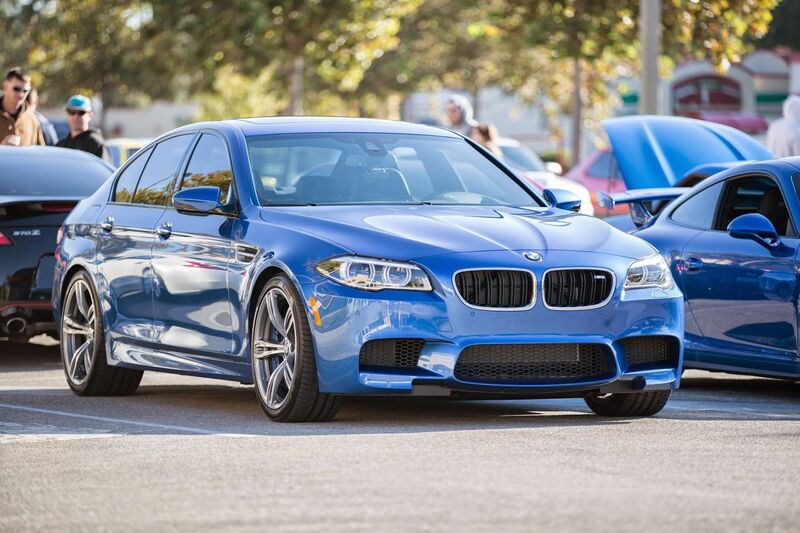 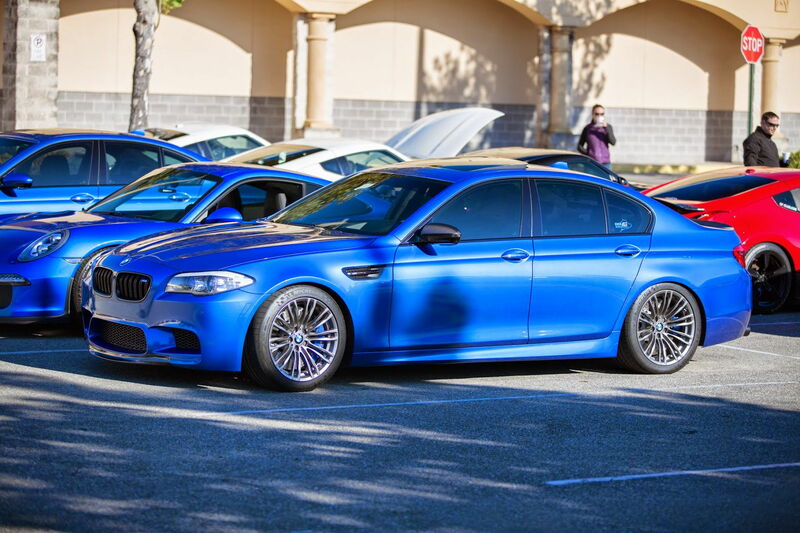 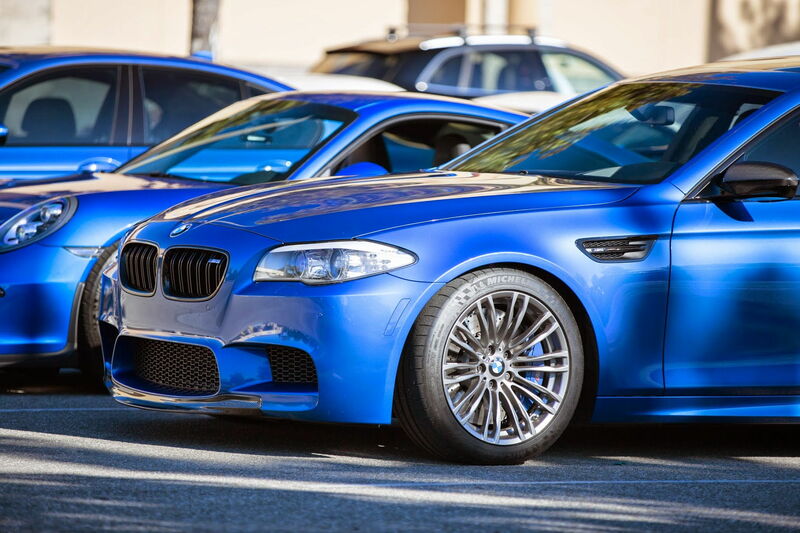 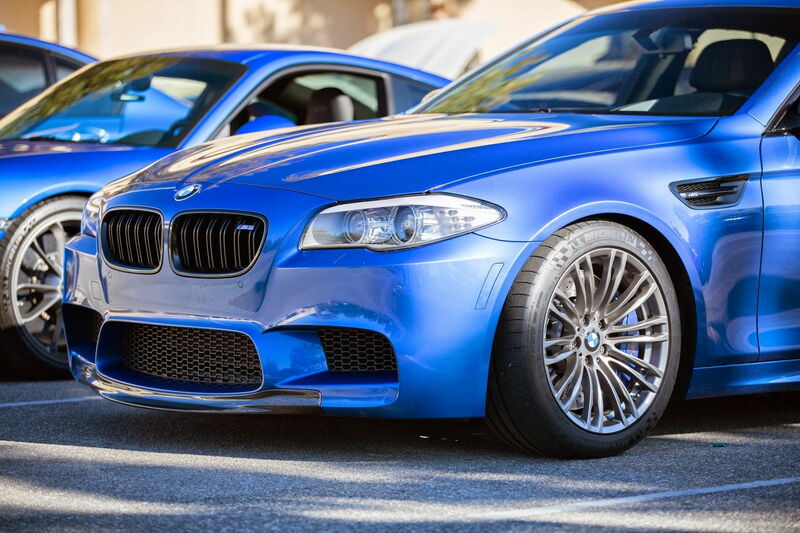 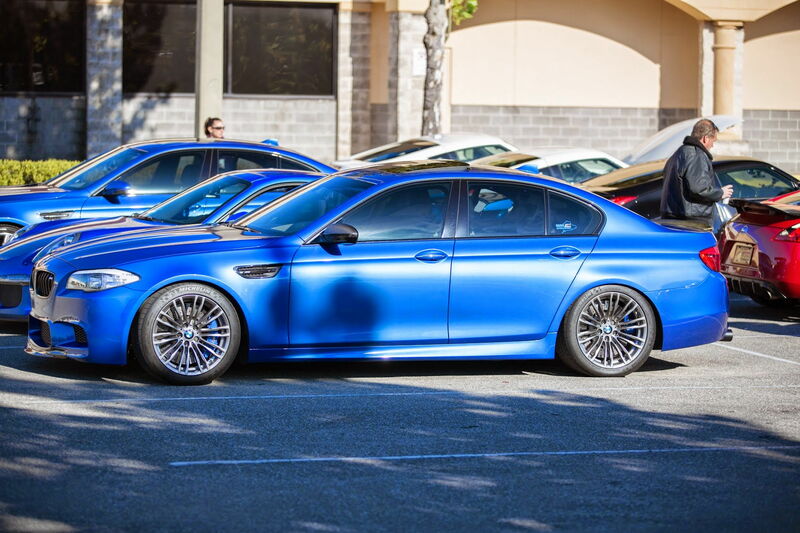 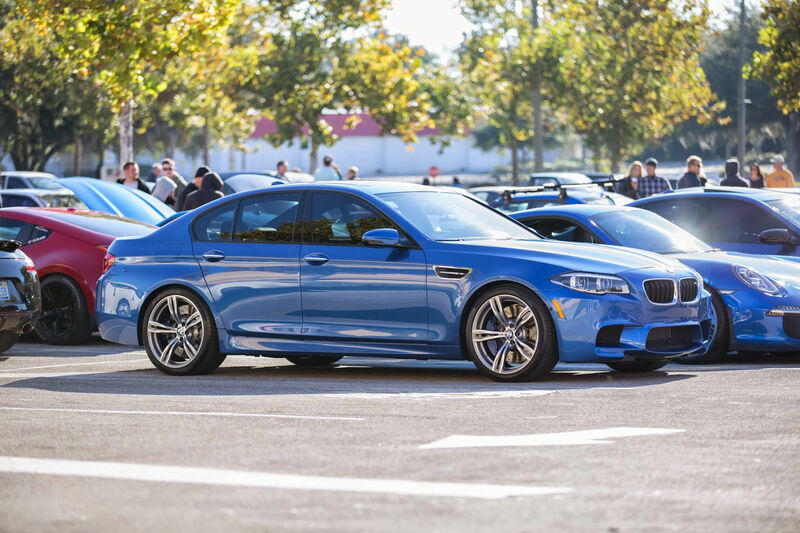 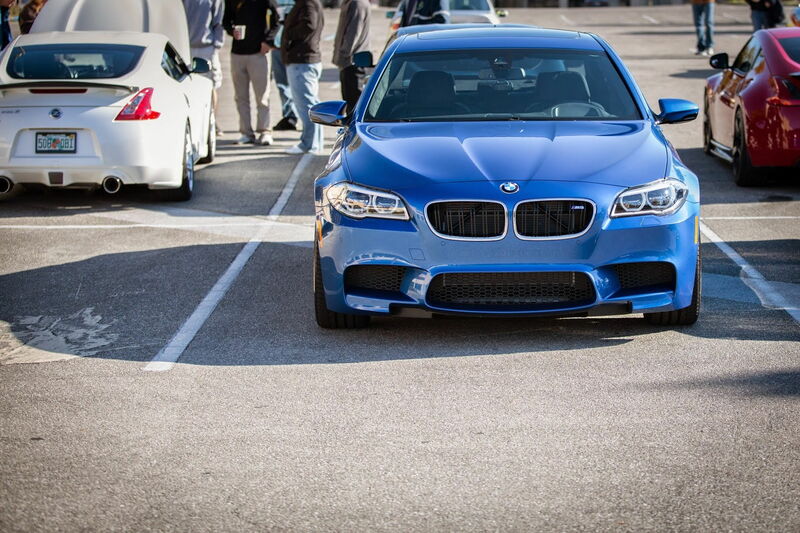 If you are thinking Sapphire and can’t see one in person, find an M5 in Monte Carlo. 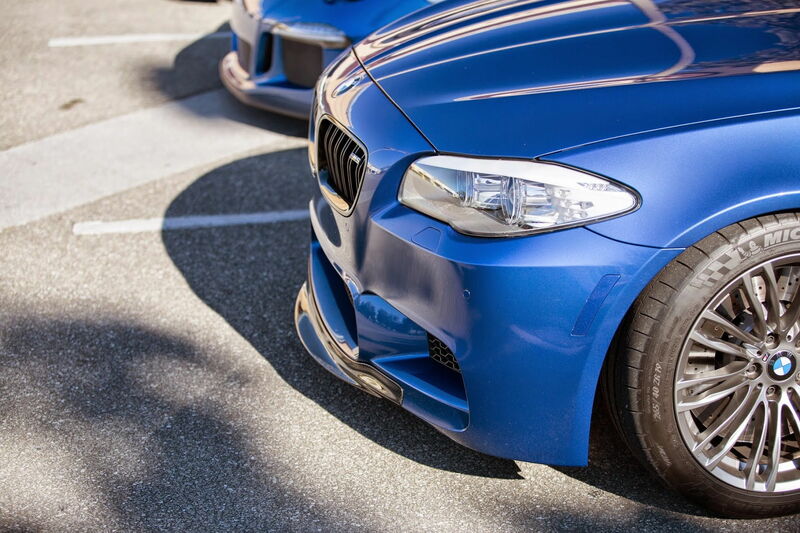 It is very, very close.